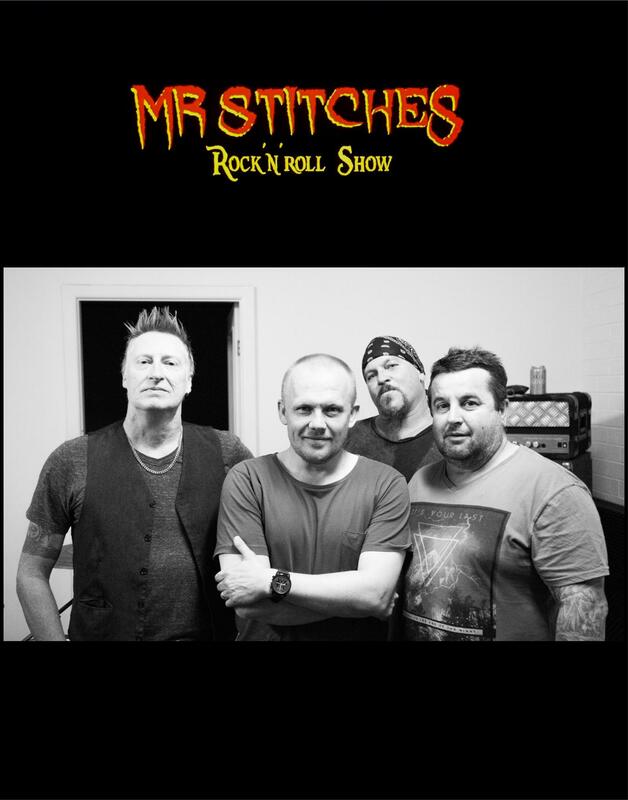 Mr Stitches is a Port Macquarie based cover band formed in January 2017. The boys have an extensive history of experience with playing in countless bands and other projects both locally and interstate, combining their talents to create a four piece that is fast developing a strong following and reputation as one of the Coast’s best live shows . The band has a solid and unmistakable sound, and is focused on good rock tunes from the 70’s through to now with a no bullsh*t attitude, with diversity and crowd engagement a priority! If you’re looking for a band to lift the roof & guarantee the crowd an epic night of good ‘ol rock’n’roll, look no further than Mr Stiches RocknRoll show. From ‘the Easy Beats’ and ‘ZZ Top’ through to Foo Fighters, The Black Keys, Grinspoon , The Cult and Rose Tattoo just to name a few, Mr stitches rock’n’roll show is locked and loaded…and ready to unleash on your next event.